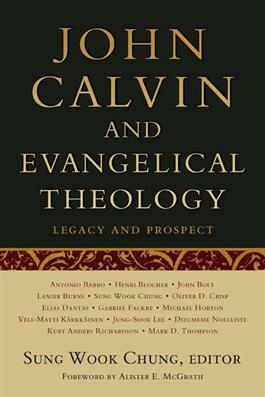 This latest offering by noted theologian Sung Wook Chung examines the ways in which John Calvin continues to impact the global evangelical movement in the twenty-first century. This useful collection is perhaps most distinguished by the diversity of its contributors. Literally spanning the globe, the group of scholars whose work is included represents a wealth of viewpoints from various traditions including Dutch neo-Calvinism, the French Reformed tradition, Scottish-American Presbyterianism, Anglicanism, Congregationalism, the Baptist tradition, Calvinist Dispensationalism, Asian Reformed tradition, African American Reformed tradition, and Latin American Evangelicalism. Together, they offer an enlightening glimpse into the historical Calvin and project that understanding on the evangelical movement of the future.